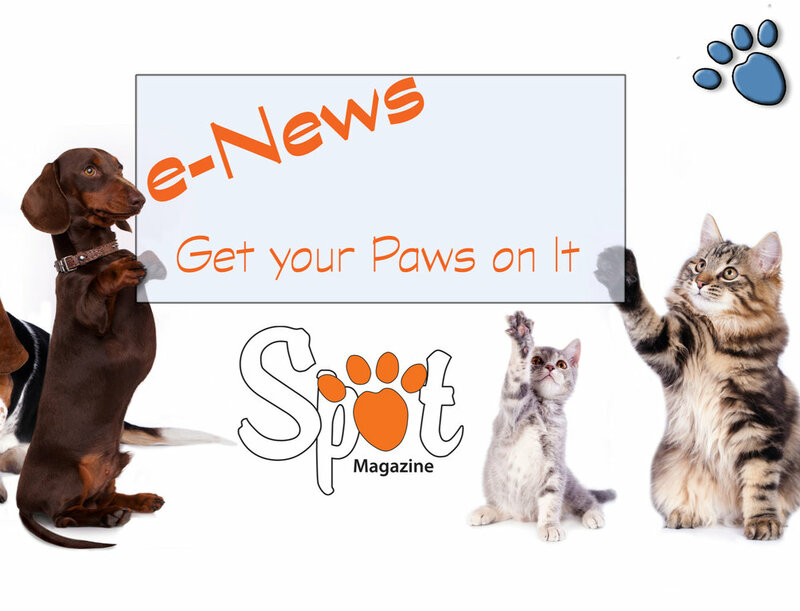 Philosophy/Mission: To help introduce, develop and deepen the respect , understanding and friendship between pets and their people using positive methods based on science, rewards and love. Claim to Fame/Signature Product or Service: OHS offers a wide range of services to help resolve pet behavior issues. If you have a finicky feline or a problem pooch, help is available online, over the phone, and in person. Special Notes: OHS offers Basic Manners daytime weekday classes for people who can’t make evening or weekends. 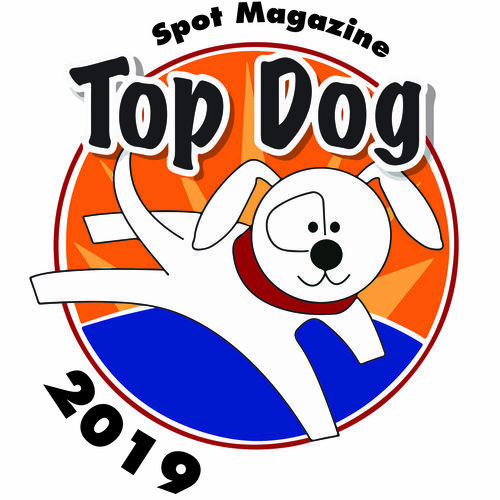 They have specialized classes for “Reactive Rovers,” workshops on Canine Body Language, Pet first Aid, Help for Shy Dogs and Anxiety Issues, and Tellington Touch workshops. If structured classes don’t fit the bill, there are private one-on-one trainings as well. OHS is there to help.